Aumentar a conscientização no mercado do valor e eficiência que podem ser alcançados através da tecnologia e inovação SAP. O objetivo e missão do programa Skills for Africa é to contribute to sustainable workplaces for the next generation of local talent in the region. We achieve this by training & certifying young graduate students in the world’s most powerful software suite. Our aim is to help them to have the opportunity for a regional or global career. Programa SAP Skills for Africa investe em the future workforce and delivers a comprehensive program which combines technical and soft skill elements over a set period of time. 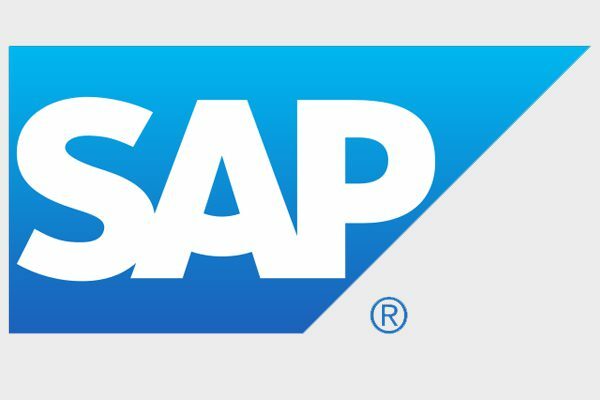 At the end of the program and upon successful graduation the trainees become certified SAP consultants, with a guaranteed temporary job placement within the SAP Ecosystem for initial work experience purposes.